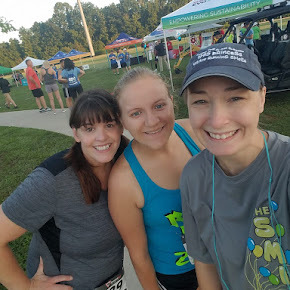 Running The Race Before Us: Blog Award! I've wanted to start work on making some new memorial forget-me-not angels too - to see if I can construct them better so the seeds don't fall out so much when I cut the paper into angel shapes. That's one of the problems I encountered the first time I did them. After watching some videos on youtube about how to make seeded paper, I think I know what I need to do to correct that. I want to be sure this idea works well before I roll it out to you all - no later than March, the month my Angel was due. Other news... my new blog makeover by Franchesca at Small Bird Studio is almost done!! You should see it some time next week. EXCITED! I've seen a preview and already LOVE IT! 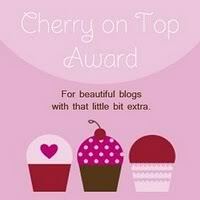 More news, Jessica from Too Beautiful for Earth gave me a blog award! I'm so blessed to have such great BLM friends online, and she is one of them! Thanks Jessica!!! 1. Small Bird Studio - Franchesca is so patient with me and hears everything I say about my desires for my blog. As a result, she is putting together a design I LOVE, and all in the name of her lost angel. 2. Grow Baby Grow - Katherine is the author of this blog. I love keeping up with her! 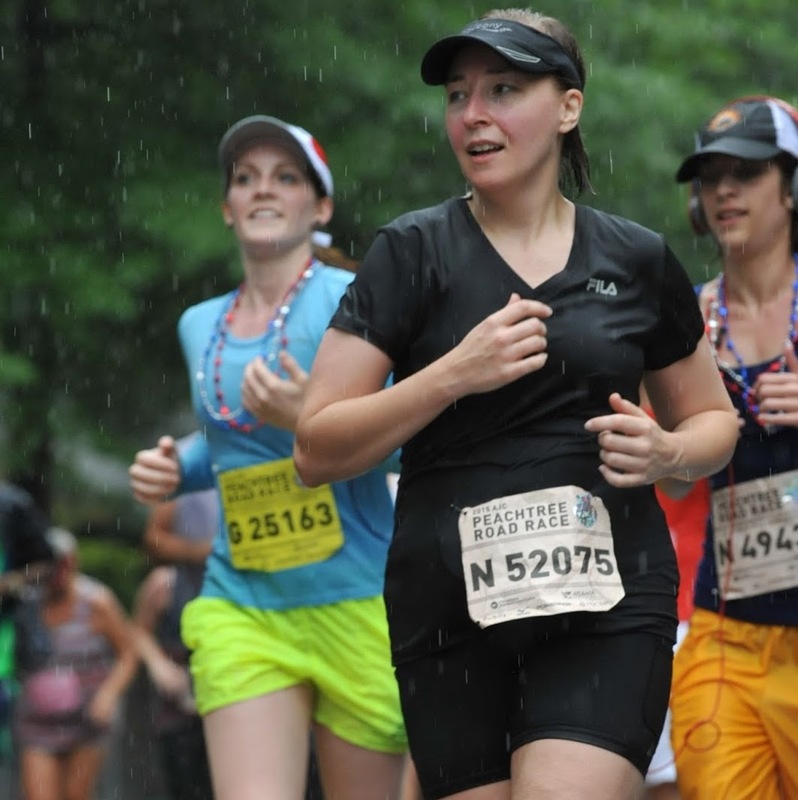 She's so open, honest, and real as she shares her journey and the story of her two losses. Be sure to visit her! 3. In The Beginning There Was Genesis - I'm so happy to have found this baby loss momma online. The passion she has for the memory of her angel is inspiring! 4.CarlyMarie - Her photography is AMAZING! I can only hope I win one of her giveaways! She's doing a giveaway every day from now until Christmas - check her out! 5.Love, Life, and the Pursuit of our Fairytale - Andrea is such a sweet and caring BLM in our blog community. She's shown me lots of love on my blog, so I wanted to return the favor! I need a "I LOVE BLOGS" t-shirt - You ALL are great! Thank you so much for your prayers and congratulations. I truly appreciate them. This has been such a long weekend. I can't wait to get those results back. I think it won't be until Tuesday or Wednesday that both results will be back. I just may loose my sanity by then. If I was a nail biter, I would have nothing but bloody nubs left. I am sorry you are still feeling so bad. It is okay to not like to feel that bad. God knows you are grateful for that precious rainbow. Just because you don't like being sick doesn't mean that you don't like being pregnant. I know you are thrilled about that. We all do, so don't fret and feel free to let us all know how you feel. We are here for you. I am praying my heart out for your little rainbow. Be sure to let us know how that first ultrasound goes. I don't think I will be able to stop being so worried until I go to mine. So I know how much of a relief that ultrasound will be for you. Don't forget to post pictures of that precious little bean:) God bless you and your family. Wishing you much peace and non nausea! Thank you so much for your thoughtfulness in passing such a "sweet" award on to me. I'm humbled and grateful :) I will lovingly pass this along to some others in our community to share the love. So happy that you are doing well, despite the nausea. But what a great sign that things are progressing as they should. Praise God for this miracle!